From I-40 West Take exit 204 (White Bridge Rd), turn left onto White Bridge Road. Go to the 2nd stoplight and make a right onto Charlotte Pike. Drive .3 miles on Charlotte, turn left at the "Extra Space Storage" sign and we are up in the shopping center on the left. 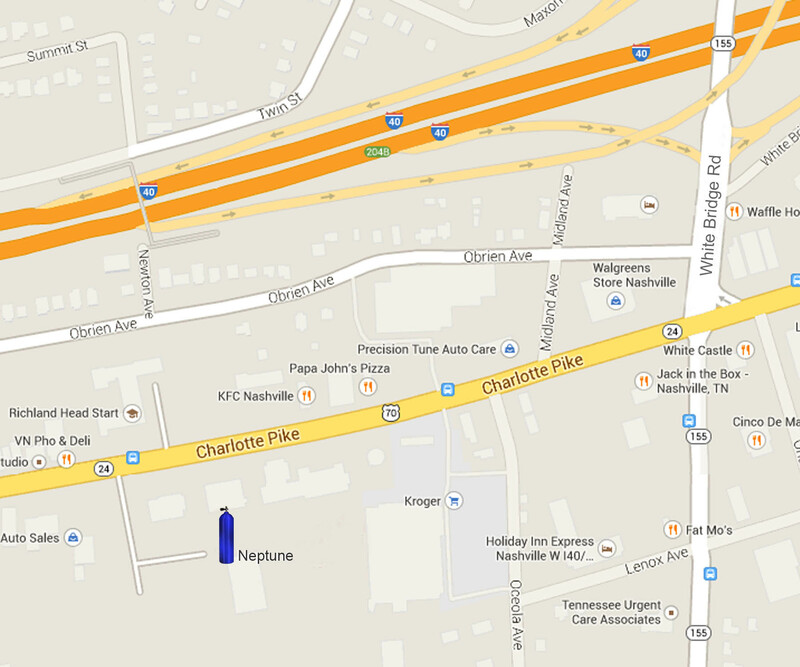 Local and family owned since 1973, Neptune is Tennessee's oldest Scuba Diving Shop and Middle Tennessee's only Professional Snow Ski and Snowboard shop. 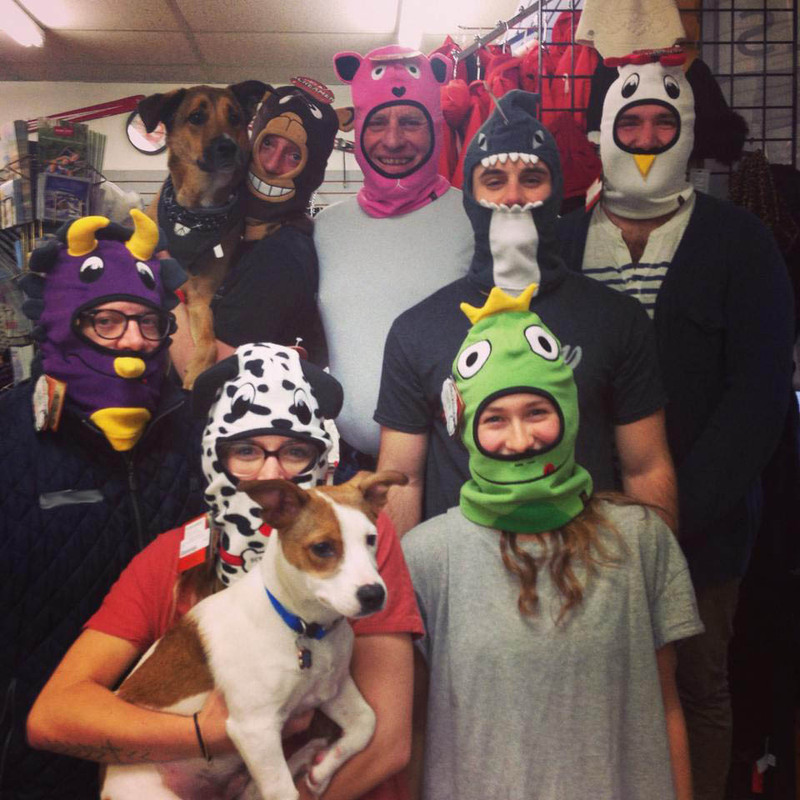 Our shop stocks a huge selection of equipment to rent or buy from great brands like TUSA, CRESSI, TILOS, BURTON, SPYDER, MARMOT, THE NORTH FACE, SALOMON, ROSSIGNOL, LIB TECH and so much more. Our experienced SCUBA and ski instructors offer lessons and certification for all ages and abilities designed to make these sports safe and fun. A full service repair and rental shop is available for those who need quality service done before their trip. We also offer world class tours to the ocean or the mountains so you can explore the world with Neptune. Dennis and his wife, Kris, own Neptune, Steep & Deep & the worldwide dive agency MDEA. Dennis started diving in 1956 at the eager age of 12, beginning his love for the sport. He went on to obtain his BS in Biology and MS in Fisheries Biology. In 1970 he tried his hand at snow skiing and found a winter hobby to compliment his love for scuba diving. 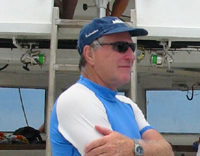 In 1973 Dennis became a dive instructor and founded the Neptune Equipment Company. He added skiing to the mix in 1976 and Neptune became a full-time occupation for Dennis. Since then, he has worked not only to build his business, but to continue to grow scuba diving, skiing and snowboarding in middle Tennessee and the surrounding region. Dennis has personally certified over 3,500 divers and is committed to serving skiers and divers in Tennessee, Alabama and the surrounding areas. Shane is the jack of all trades here at Neptune. He has been SCUBA diving for 23 years and is our diving instructor. 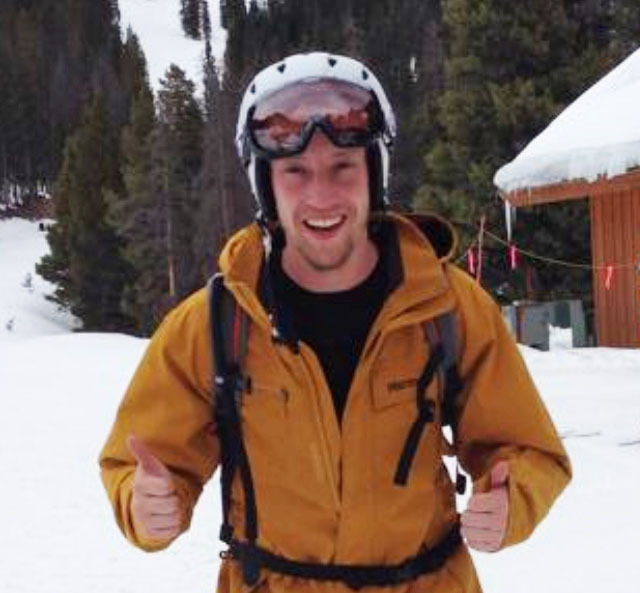 Although he enjoys SCUBA, his passion is shredding some gnarly pow on both skis and boards. >With Dennis as his father, Shane grew up in the shop and his expertise on all things SCUBA and ski continue to thrive. Outside of the shop, Shane can be found rock climbing, busting out dance moves at concerts, chilling in his hammock or canoeing with his K9 comrad, Knox. With his adventurous and outgoing personality, Shane leads our local ski trips every winter as well as weekend trips to rock quarries in the summer. He has a vast knowledge of both sports and the products used in them. From boot fits to boards and skis, from dive techniques to fins and masks, Shane is your go to guy. Kegan is our shredtacular snowboard expert. 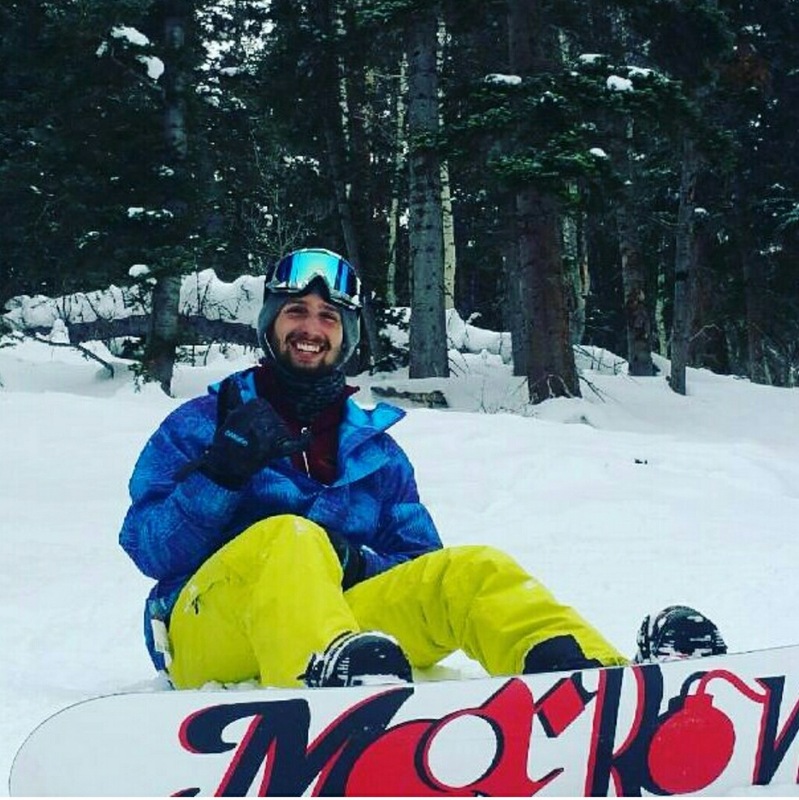 A recent grad from MTSU, Kegan has been riding for over 5 years and lives for the winter months so he can do what he loves: Snowboarding. He brings his style to the table whether he's dropping in a powder-filled bowl or hitting his favorite features in the park. He restlessly pushes his skills to the max so every terrain is mastered. His favorite place to ride is Park City/Canyons, America's largest ski area. We're stoked to have him share his knowledge and experience so you can pick out the right gear for your next big trip. 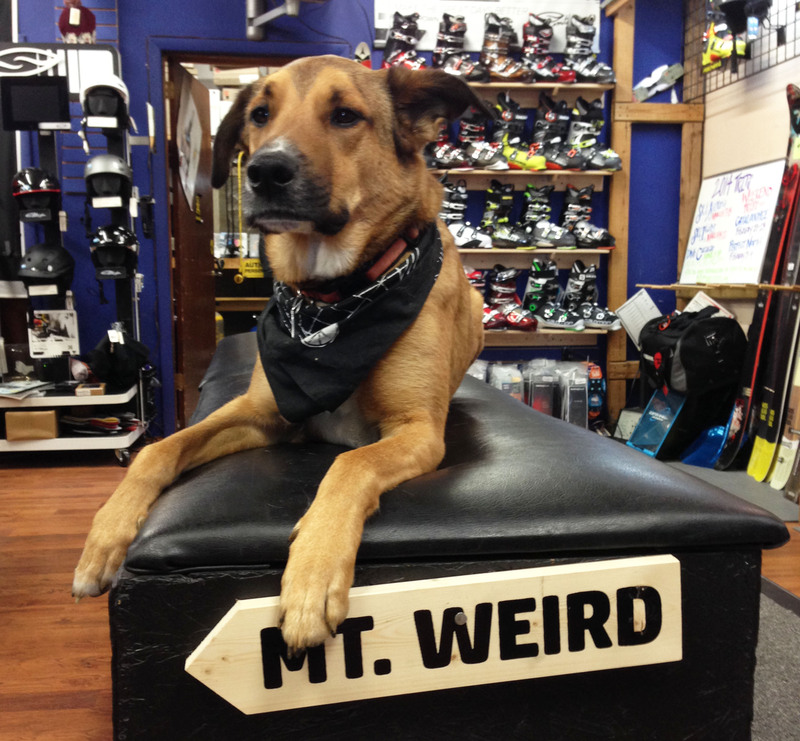 Knox is our shop dog and although he doesn't ski or dive, he's passionate about your experience at Neptune. He is quite shy, but a few visits to the shop and you'll have a new 4-legged friend.